Maple Leaf Flooring has been open since 1998, providing clients with beautiful flooring options in Calgary. All our products are directly purchased from the manufacturers without any middleman to inflate costs. You can be sure to get the best deals on the best-looking carpet, hardwood, vinyl planks, and more. We even carry countertops for kitchens and bathrooms. 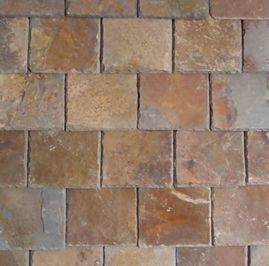 Our store holds many different styles and colours of flooring so we can satisfy the needs of all our customers. 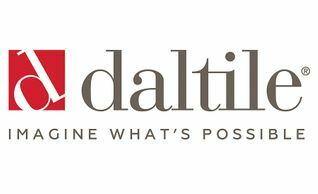 Contact us today or drop by our shop to take a look at what we have in store. We can also install flooring for you to make your job easier. 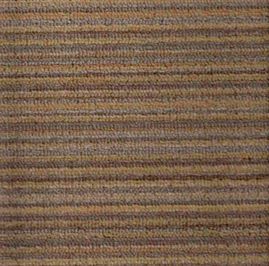 Carpet is a cost-effective flooring material that provides your home with safety and warmth that can be installed quickly and easily. 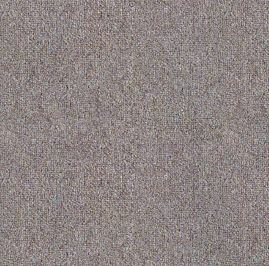 When choosing carpet, keep in mind the purpose it will serve. Will you be renting this property to others? Do you live with kids or pets? How much traffic will there be? What is your budget like? 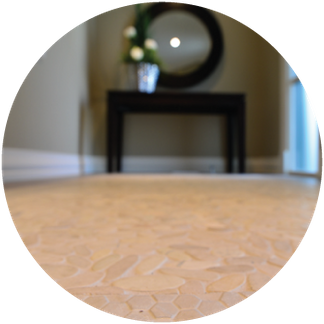 Cork flooring is a warm and comfortable flooring option that also reduces noise. Choose it for rooms that need more sound insulation and heat retention. We provide more products than mere flooring. 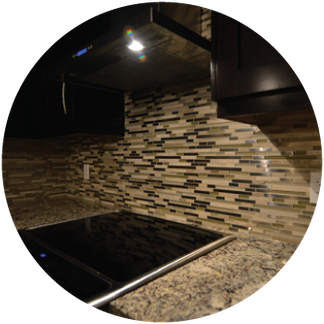 We also provide countertops of varying styles to help make your kitchen or bathroom look the way you want it to. When it comes to adding warmth and elegance, bringing nature into your house, solid hardwood and Engineered Hardwood have been around the longest as one of the most desired types of flooring for new homes. 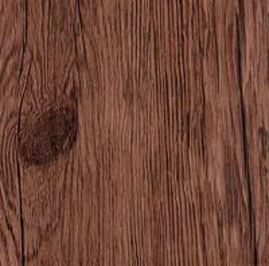 Laminate flooring is a multi-layer synthetic flooring product which simulates wood or sometimes stone with a core layer that is made of resin and fibre board materials. 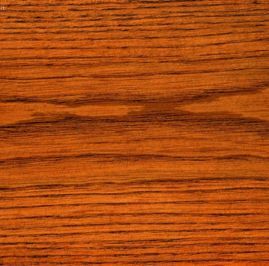 Laminate is a kind of flooring that offers homeowners many benefits with little drawbacks. It is extremely versatile meaning your floor can simulate the look of hundreds of different natural hardwood materials or natural stones giving you the design and pattern that you want. Laminate flooring is relatively easy to clean as its top layer protects the material from stains and spills. 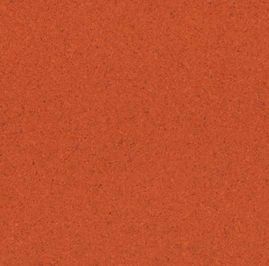 Linoleum is an easy-to-install, stain-resistant style of flooring that is great for areas with lots of moisture, such as bathrooms or kitchens. It’s easy to clean, and can look great. 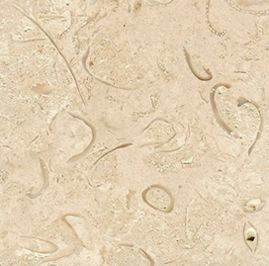 A form of limestone, travertine can make for great tiles for your kitchen, shower stall, and even for countertops. Tiles are a commonly-used flooring style, found in all rooms of the house. They are easy to clean and resistant to damage, so are generally used in the most high-traffic areas. 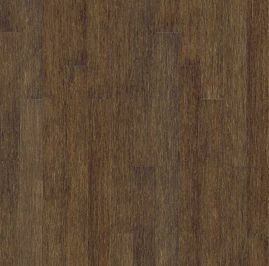 Vinyl planks are the best choice when your budget is the most important factor in your process of choosing new flooring. 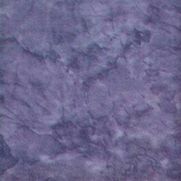 It comes in a wide range of colours and designs that give it versatility from a design perspective. It is durable, resistant to water, scratches, and dents, and is easy to maintain. The cleaning process requires only warm water and a mop which makes this material extremely popular for commercial buildings and rental property. 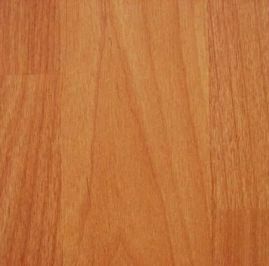 Vinyl flooring is usually chosen for high-traffic areas because of its low cost, durability, and ease of maintenance. Repairing or replacing vinyl flooring can be a hassle as you must reinstall the entire flooring and not just the damaged area although this is prevented due to how durable vinyl flooring is. Vinyl Planks are very DIY friendly; just glue down, click, and loose lay. 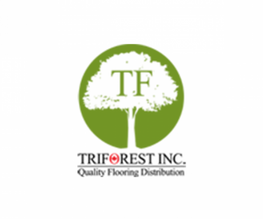 We are the one true destination for all the best quality flooring styles. Want to see what a new floor can do for you? We work hard to make sure our customers are happy.